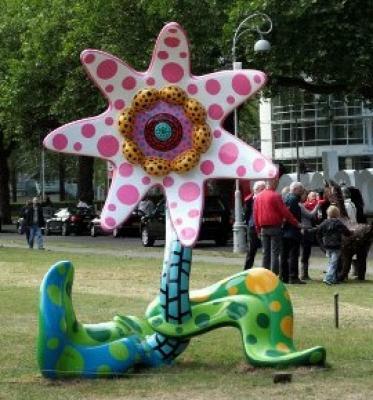 David Smith accompanied a select company along the 50 monumental sculptures of internationally renowned artists in the Old Southern part of Amsterdam (Oud Zuid). This 'sculpture route', ARTZUID 2011, was the beginning of an interesting and sociable afternoon. Once back in the gallery, a short lecture was held about the 'Art of Buying', ending with drinks and bites. Are you also interested in organising such an event for your family, friends or colleagues? Contact us or see 'workshops' for more information.